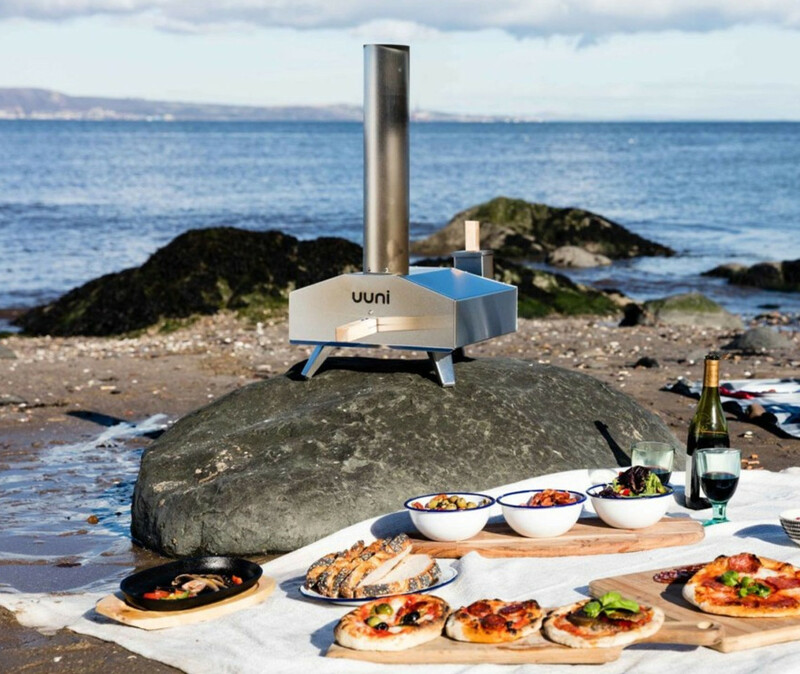 Ooni pizza ovens are the ideal products to upgrade your back garden into a pizza paradise. 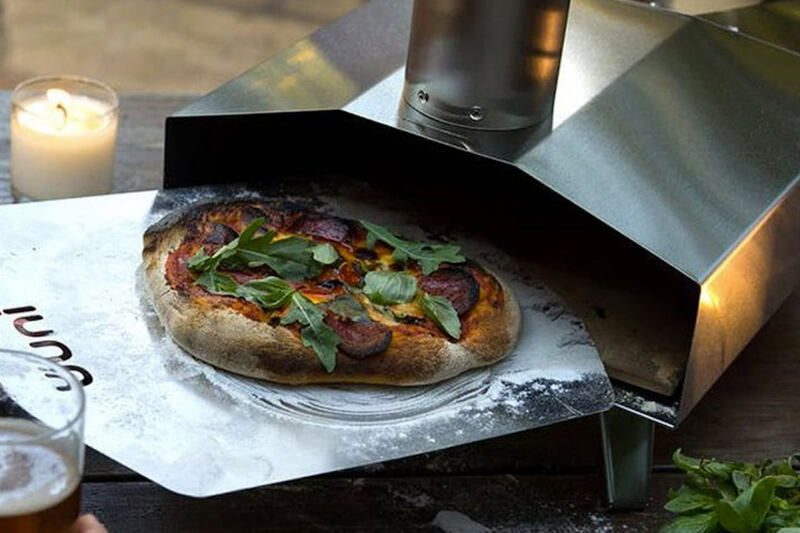 They were designed to fill a gap in the outdoor cooking market where a portable and inexpensive pizza oven was desperately needed. Versatile and affordable, they will give your food that authentic wood-fired flavour and look good doing it! If you’re already an alfresco dining enthusiast then these make a great companion to your BBQ set-up, giving you even more cooking options and expanding your outdoor kitchen. The Uuni was invented in 2011 by Kristian Tapaninaho who had discovered a passion for pizza making but kept finding his own pizzas a little lacking. In order to get that wood-fired flavour he sought, Kristian searched for a suitable, portable pizza oven but found there was nothing available that fitted his requirements. Seeing a gap in the market for a small, portable, wood-fired and cost-effective oven, he set to work on his own prototype and soon created the first Uuni (which means “oven” in Finnish). The Uuni was launched on Kickstarter in November of 2012 and quickly became a global sensation, reaching 220% of its funding goal. Growing up, Kristian’s family owned a small supermarket with a bakery on-site. Every morning, Kristian would help his mother in the bakery, learning everything he could about baking. This upbringing has given him a great appreciation for flavour and quality so these values are at the heart of the Uuni pizza oven design. For Kristian, the end product has to be at forefront during development. It’s thanks to this food-focussed mindset that the Uuni has been such a roaring success, winning numerous design and innovation awards across the globe. 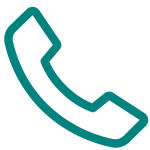 Now, Kristian and his family live the Uuni lifestyle, socialising, creating great food, developing new recipes, and enjoying busy family life together. 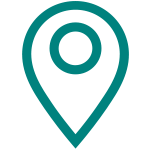 We have many products available in the Uuni range.